The Crossed Rib Stitch is a beautiful example of the 2x2 Rib Stitch that has been varied with some Cabling techniques. 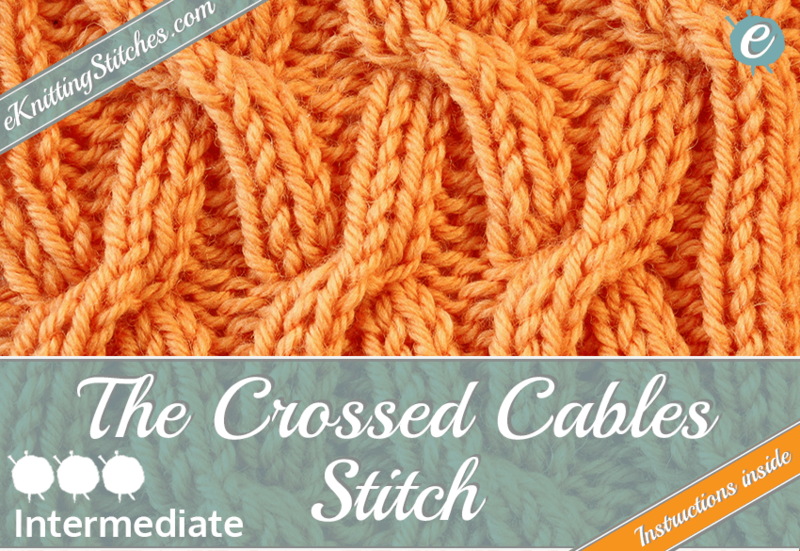 The "base" of the stitch is founded in a straight-forward 2x2 Rib Stitch i.e. knit two, purl two. This ribbing is then offset by the use of cable six forward/backward techniques to producing the crossing effect. It is similar to the Crossed Ribs stitch, but with less rows between the cables producing a much more intricate criss-crossing effect. Cast on any multiple of eight plus six stitches for your project. 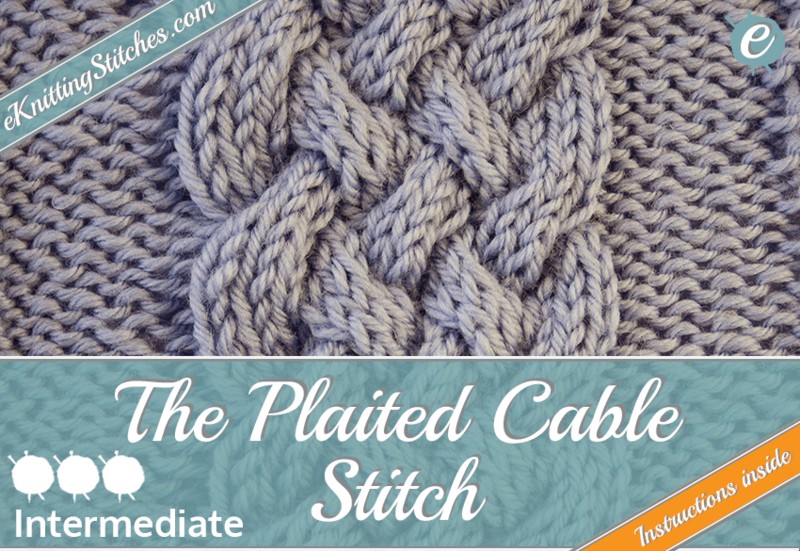 The Plaited Cable Stitch produces a very wide pattern Cable effect where a bold accent is desired. The wide plaited effect is created by a series of cable six forward and cable six back repeats on a garter stitch background. The stitch works well on wide panels in conjunction with other Aran patterns. Cast on any multiple of twenty-three plus five stitches for your project. The Minaret Stitch produces a slender Cable that resembles the domed structure of a mosque's minaret. 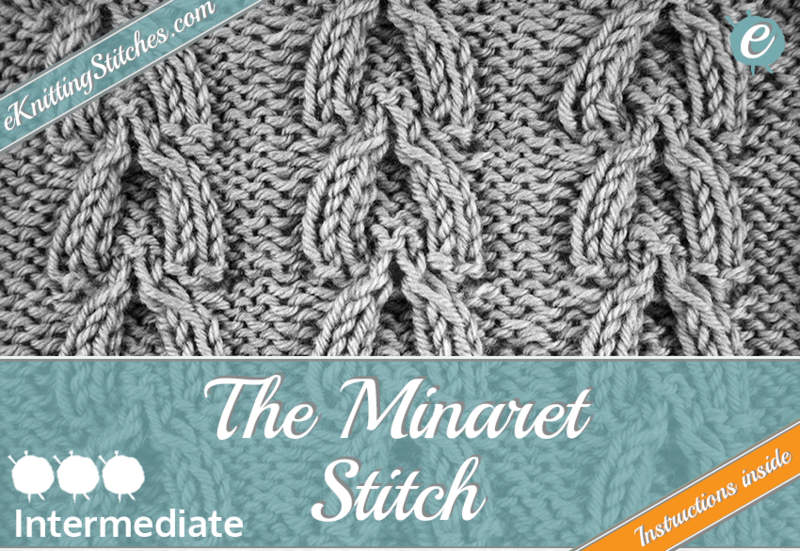 The Minaret Stitch is edging between an intermediate and advanced stitch, as it combines cables, slip stitches and decreases together to generate the arching domal structure. If any of the techniques listed below are new to you, I would hardly recommend following the video instructions before you start on the pattern proper. Cast on any multiple of twelve plus four stitches for your project. 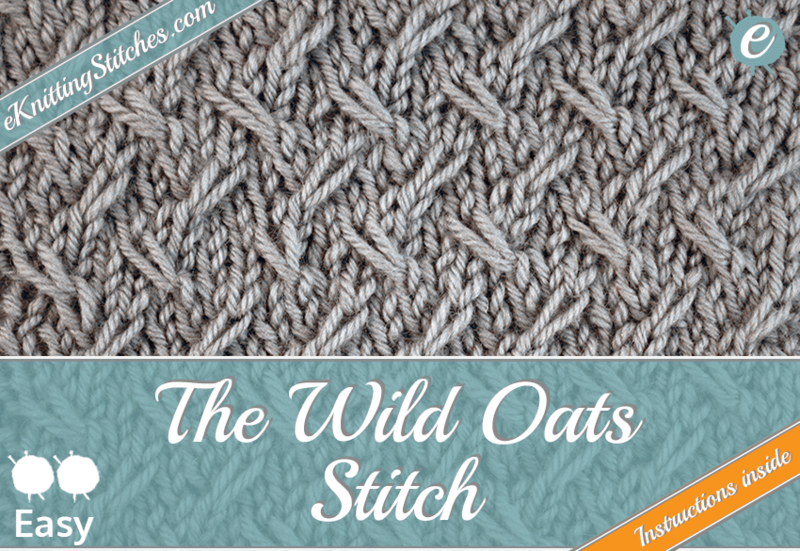 The Wild Oats Stitch is an interesting cross between a Cables & Twist Stitch & a Slip Stitch. The stitch gives a softly contoured pattern with a low relief, producing a less "in-your-face" more subtle texture. The effect is created by slipping stitches purlwise a couple of rows followed by a row of cable stitches. 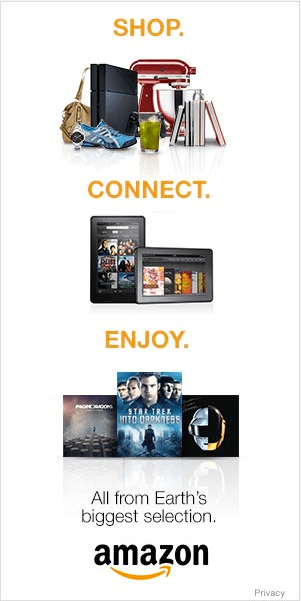 Cast on any multiple of four plus one stitches for your project. 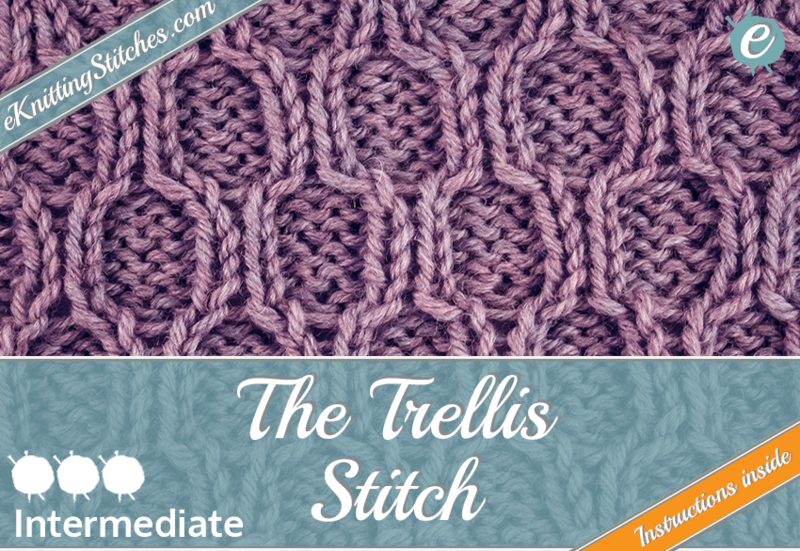 The Trellis Stitch is a member of the Cables & Twist Stitch family and produces a interlocking chain-mail affect. The stitch gives a very angular honeycomb type texture and is an excellent choice for paneling on large projects. The cross-over link effect is created by knitting what is in effect a rib style stitch, then slipping stitches onto a cable needle on the fifth and eleventh rows of the pattern repeat. By varying the timing of these cable rows you can make for a tighter interlocked pattern by repeating them more frequently, or alternatively generate a rib pattern with an occasional switch by increasing the cable row numbers. Cast on any multiple of six stitches for your project.